We have been a leading independent recruitment consultancy operating in and around Cambridge for almost 40 years. We have a proud association with the region and continue to provide some of the most dynamic and ambitious organisations with quality candidates for permanent and temporary roles across a range of sectors. Over the years our experience and expertise has grown and we’ve expanded into many exciting sectors that contribute to the success of our region as a result. We are now focused on talent acquisition across key Cambridgeshire businesses and at different levels of seniority, including executive search. Our clients span a broad range of industries, with global pharmaceutical corporations entrusting us as well as smaller local owner-managed operations. Our versatility is an advantage and our experience reassuring, whatever the nature of your business. We are proud to have built a solid reputation for our swift and effective service, pairing capable candidates with exciting roles. Much of our work comes through recommendations and referrals – a testament to the quality of our client care. We have seen the local job market expand and contract several times and we’ve also helped longstanding clients prosper through positive, as well as turbulent times. Our clients can rest easy knowing we are pouring all our experience and knowledge into equipping your business to ride the toughest of storms and capitalise on new opportunities for growth. Our qualified, experienced and conscientious team ensure we deliver the most appropriate solution to your recruitment need, guiding and advising every step of the way. 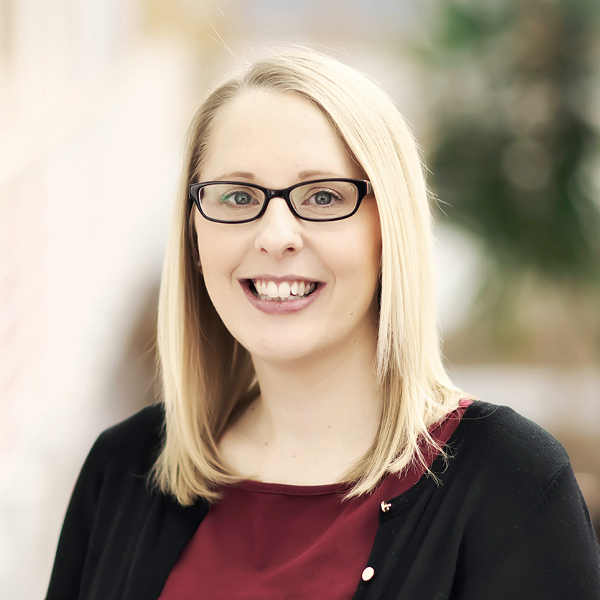 Focused on great results, Amanda is as rigorous in her approach to the recruitment process as she is in running the business. I thrive on challenge and set the bar high for us and our clients. 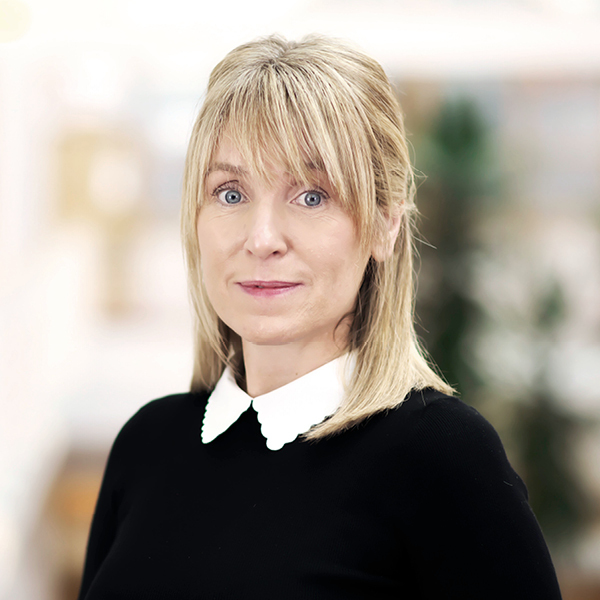 Consultancy director Sarah calls upon almost twenty years’ experience with the business, combining tenacity with dedication when it comes to recruiting for clients. After all these years, I still enjoy that satisfaction of placing somebody in an opportunity. 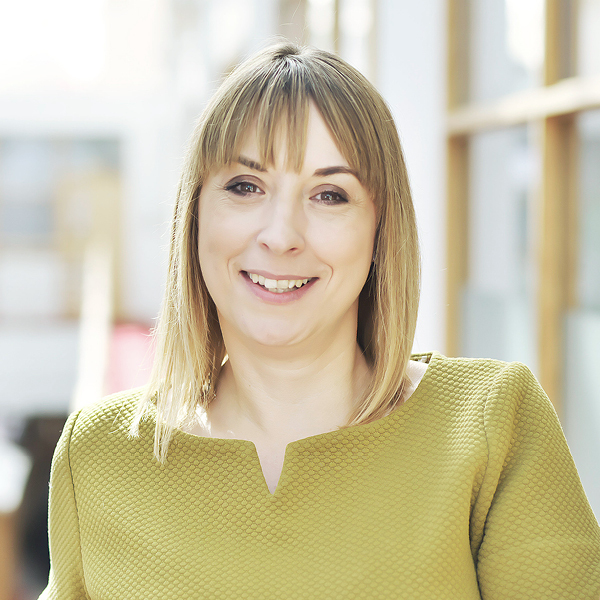 Multi-tasking is second nature to Laura, who keeps the team well organised and handles the admin behind the scenes. I like knowing that everything I do in the background is helping everyone else around me. 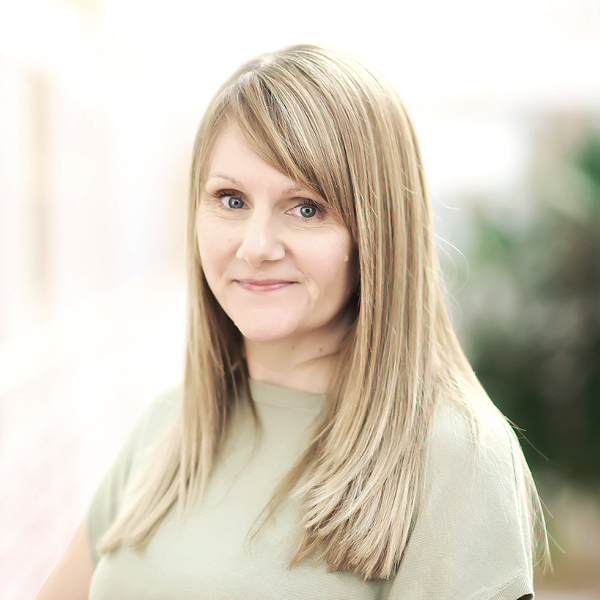 Analytical and a great judge of character, 17 years in the industry ensures Andrea knows how to get results for clients and candidates alike. What I enjoy most is the range of interesting and inspiring candidates I get to meet day-to-day. 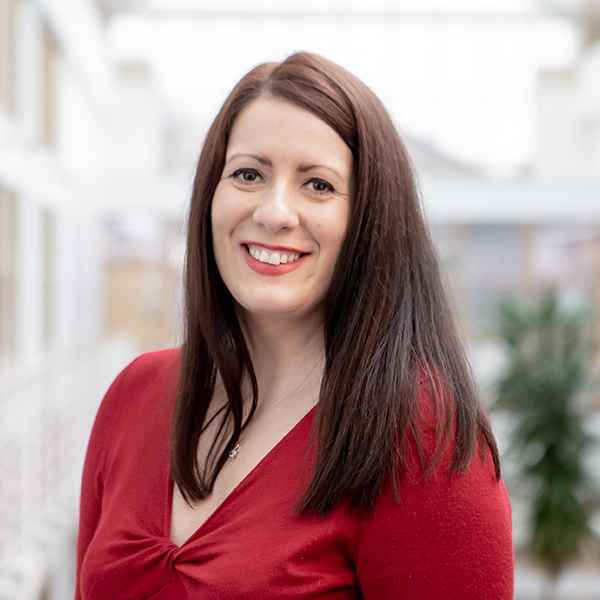 Kelly has first-hand experience of workplace challenges, with an unrivalled enthusiasm to match, so knows the value of matching people with the right roles. I think it's really important to find a role where candidates are genuinely happy. Hannah takes a warm engaging approach to recruitment. 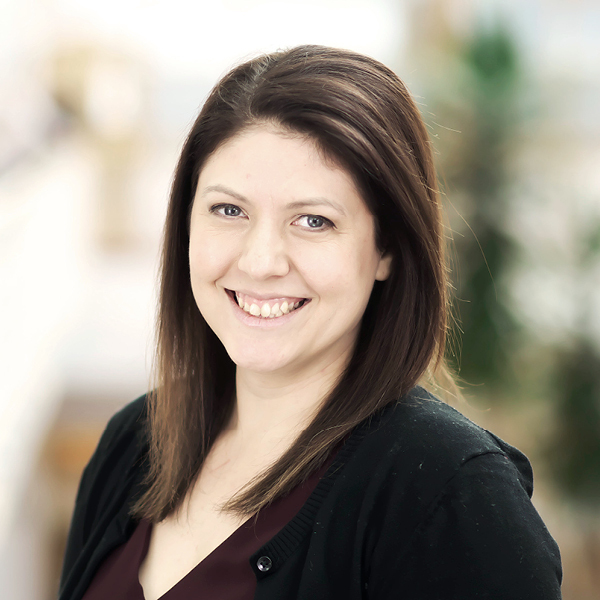 She has spent over a decade supporting and building relationships with clients and candidates in a range of markets. We’re always on the lookout for talented consultants dedicated to delivering exceptional results for clients. If you are driven, ambitious and ready to add value to a growing team, get in touch.